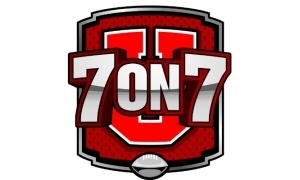 7on7 University (7on7U) provides Youth and High School athletes aged 9-18 an opportunity to demonstrate their talent and skills at a national level through our National Championship Series. 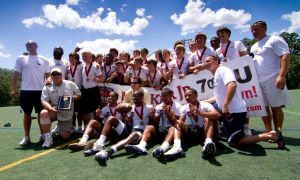 The network of events includes State qualifier competitions and State Championship Tournaments culminating in the 7on7 University two-day National Championship in Washington D.C. 7on7 University qualifying tournaments are consisting of more than 20 events in 10 states. 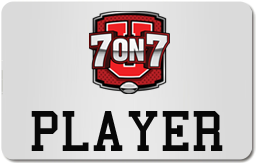 7on7 University (7on7U) provides Youth and High School football athletes aged 9-18 an opportunity to demonstrate their talent and skills at a national level through our National Championship Series. 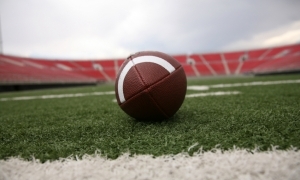 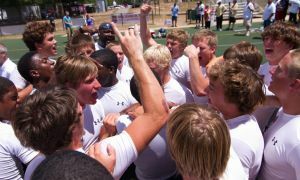 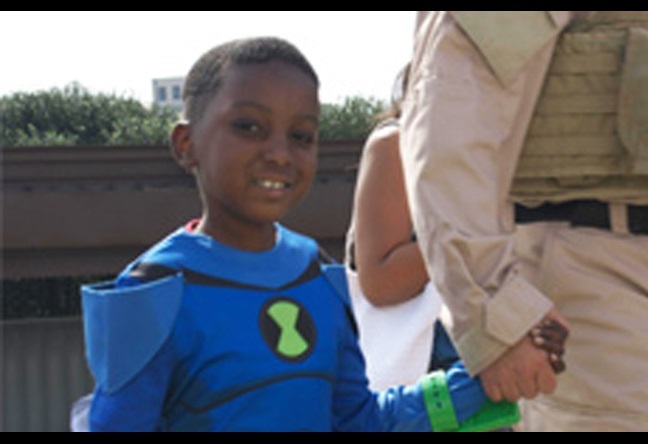 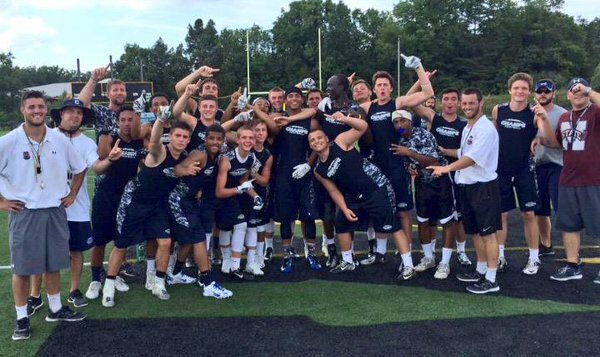 The network of events includes State qualifier competitions and State Championship Tournaments culminating in the 7on7 University two-day National Championship in Washington D.C.